This 24” high rack repair kit is our most common repair kit. 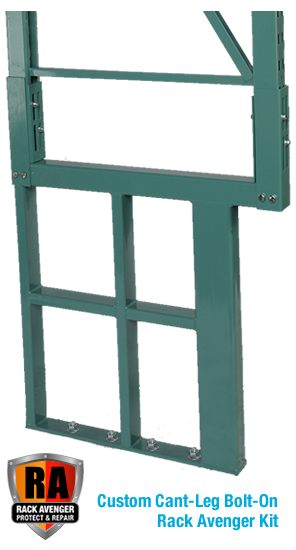 It is fully adjustable from 36″ inches to 48″ inches deep. This 36” high rack repair kit is the next most common repair kit. 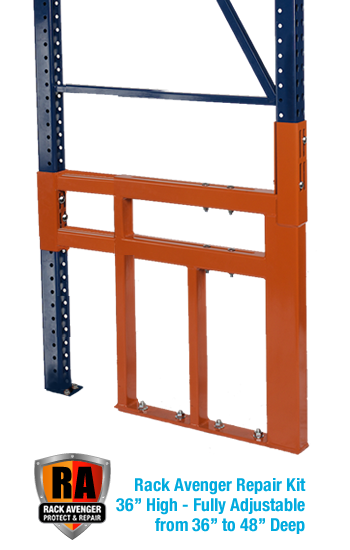 It is fully adjustable from 36″ inches to 48″ inches deep. 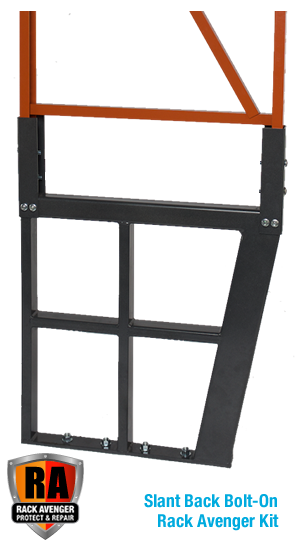 This 48” high rack repair kit is fully adjustable from 36″ to 48″ deep. 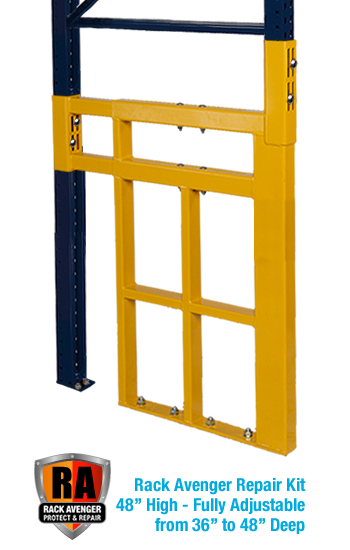 Optional Hook Over Kit to accommodate a lower beam level available. Slant Back Rack Repair Kit lends itself perfectly for existing Slant Back Upright damage. 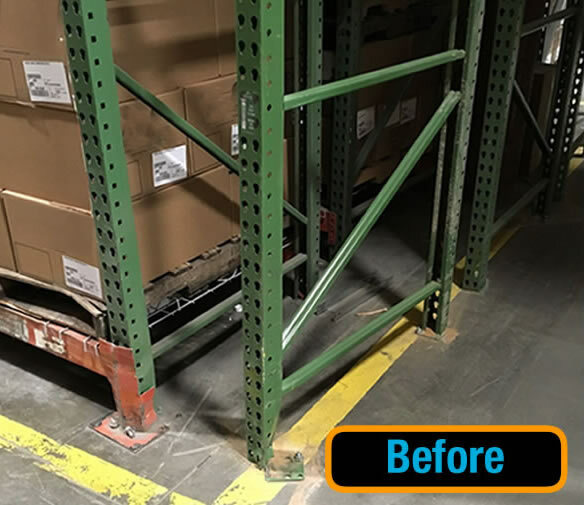 By utilizing a “Slant Back” feature it adds more depth to the warehouse aisle. 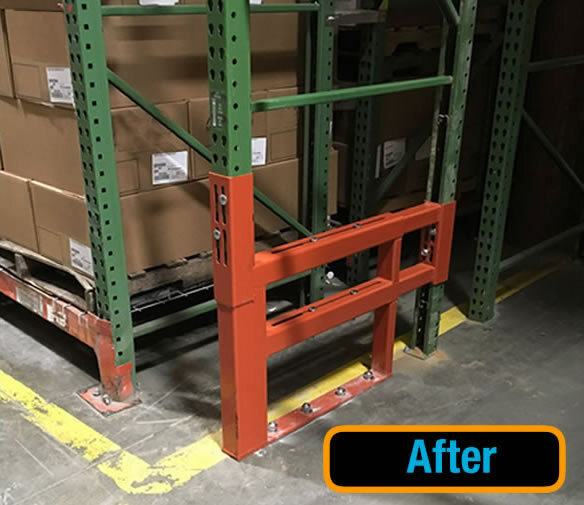 This Custom Cantilever Pallet Rack Repair Kit lends itself perfectly for existing Cantilever Front Post damage. A “Cant Leg” option adds more depth to the warehouse aisle. 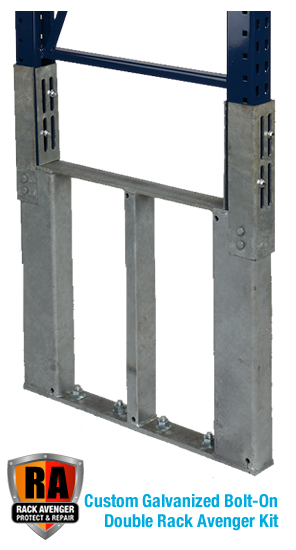 This Custom Galvanized Rack Repair Kit is perfect for a refrigerated warehouse environment. 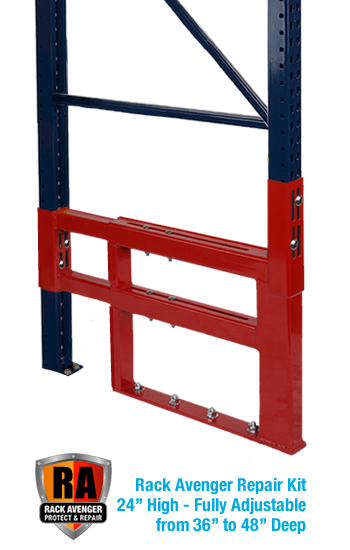 This kit comes 36″ to 48″ deep both double or single style.